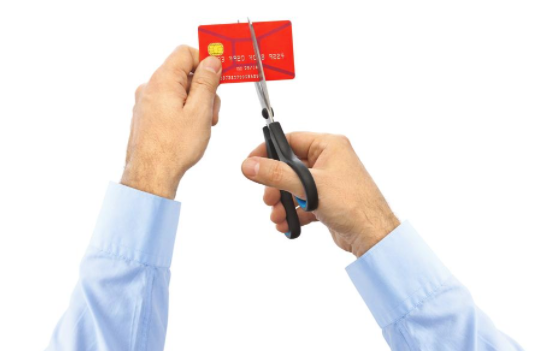 Home > Invisible money – will credit cards soon disappear? Invisible money – will credit cards soon disappear? Credit cards have been the norm in the UK for a while now – since 1966 in fact, when Barclays first introduced their inaugural Barclaycard to the masses. It quickly proved popular with the public and the credit card network has been expanding ever since. Fifty years on, over half of British adults own a credit card, but now our concept of credit, and indeed money, seems to be evolving yet again. And we’re not just talking about contactless payment. Several consumer spending experts, including current chief executive of Barclaycard, Amer Sajed, have recently been talking about the gradual demise of the traditional plastic card in favour of seamless payments and wearable technology. No doubt that future generations will have little practical use for coins, cash or cards; so, what will payment methods look like in 50 years? One very interesting prospect is the advances in wearable technology and how this might feed into our daily routines. Barclaycard themselves have already developed prototype rings, bracelets and keychains which all contain a microchip that allow the wearer to make a payment with a simple swipe. It’s a novel idea for a few reasons, especially when you consider that it’s a lot harder to lose a ring or a sturdy bracelet compared with a wallet or purse. Even though these items are currently little more than display models, it’s exciting to think that such technology is already well on the way to being introduced. For the time being, it’s unlikely that credit cards will go out of fashion anytime soon; but the question of whether they will eventually become obsolete is certainly more when than if. In fact, at the rate which digital technology is currently developing, it wouldn’t be a surprise to find the shift happens a lot sooner than we think.